Nexteer Automotive has announced the grand opening of a new production facility in Chennai, India. Nexteer is one of the leaders in intuitive motion control, and is known for its steering and driveline business delivering electric and hydraulic power steering systems, steering columns, driveline systems, as well as advanced driver assistance systems (ADAS) and automated driving technologies for original equipment manufacturers (OEMs). According to the company its EPS systems enhance driver comfort, control and feel-of-the-road, while also enabling ADAS features, such as lane keeping, park assist, lane departure warning, traffic jam assist and more. 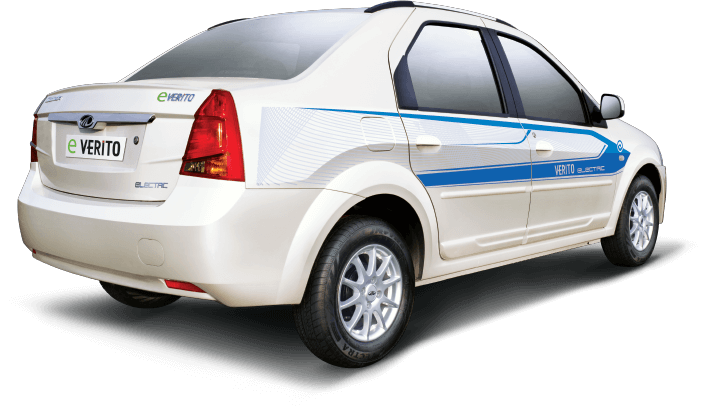 EPS systems also offer automakers increased fuel efficiency and reduced emissions. The company has 26 manufacturing plants, three technical centers and 14 customer service centers strategically located in North and South America, Europe and Asia. The company serves more than 50 customers in every major region of the world including BMW, Fiat Chrysler, Ford, GM, PSA Group, Toyota and VW, as well as automakers in India and China. Chennai takes its place as Nexteer’s third manufacturing plant in India – joining plants in Bengaluru and Pune.